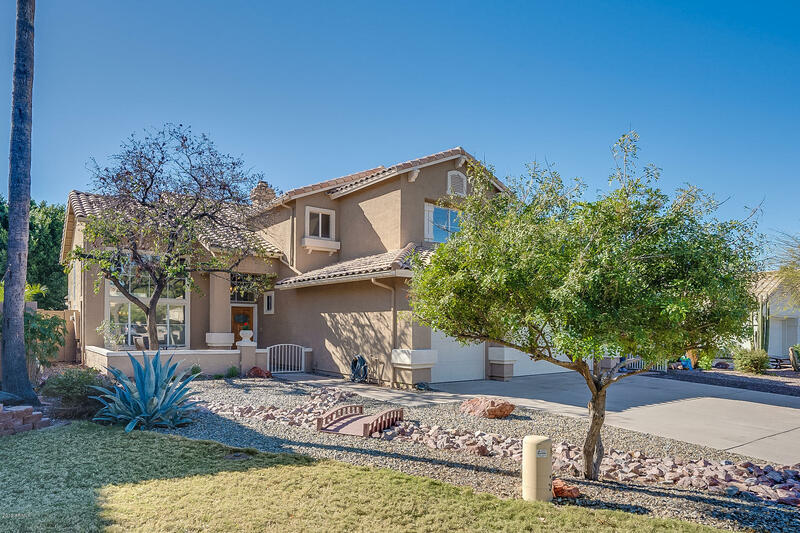 All PARK VILLAGE UNIT 6 LOT 1 homes currently listed for sale in Gilbert as of 04/19/2019 are shown below. You can change the search criteria at any time by pressing the 'Change Search' button below. "PRICE REDUCTION!!! Gorgeous 4 bed home + Den located close to everything! Freshly Painted Gray neutral tones shows like a Model home. Gorgeous kitchen features upgraded countertops, subway tile, recessed lighting and large walk-in pantry! Sharp, Wood tile flooring throughout downstairs living area. Backyard boasts built-in BBQ, premium synthetic grass. Plenty of storage and cabinetry throughout the home and den features premium built-in entertainment center and ready for surround sound movie e"